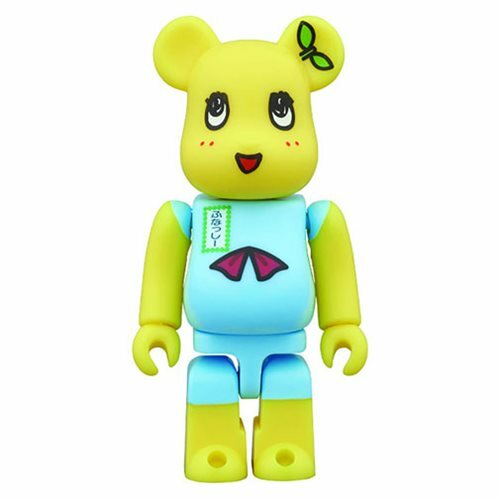 This Funassyi 100% Bearbrick Figure features Japan's oddball mascot transformed into Bearbrick style. This 100% figure features Funassyi's iconic blue outfit and yellow body. This Funassyi 100% Bearbrick Figure stands about 2 3/4-inches tall.